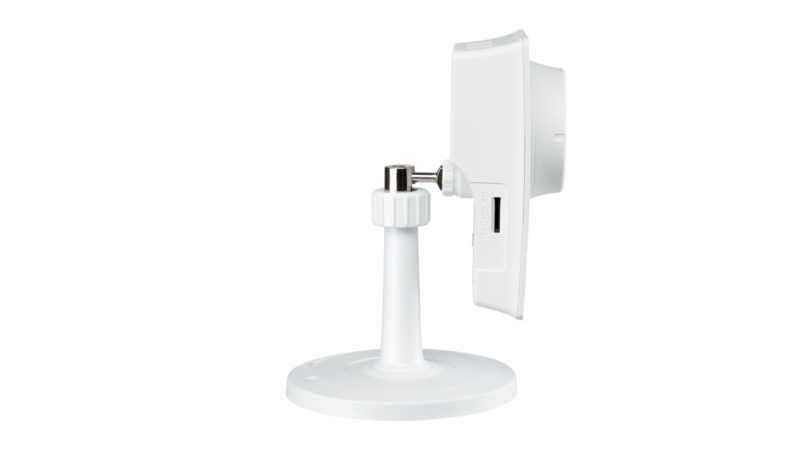 The DCS-2210 is a versatile surveillance solution that is perfect for monitoring low-light environments in your home or small office. It combines a high-resolution 2 Megapixel sensor with a built-in IR LED to help you keep watch over areas in complete darkness. The DCS-2210 also includes a built-in IR cut filter, making it suitable for both day and night applications. The DCS-2210 is a versatile surveillance solution that is perfect for monitoring low-light environments in your home or small office. It combines a high-resolution 2 Megapixel sensor with a built-in IR LED to help you keep watch over areas in complete darkness. The DCS-2210 also includes a built-in IR cut filter, making it suitable for both day and night applications. 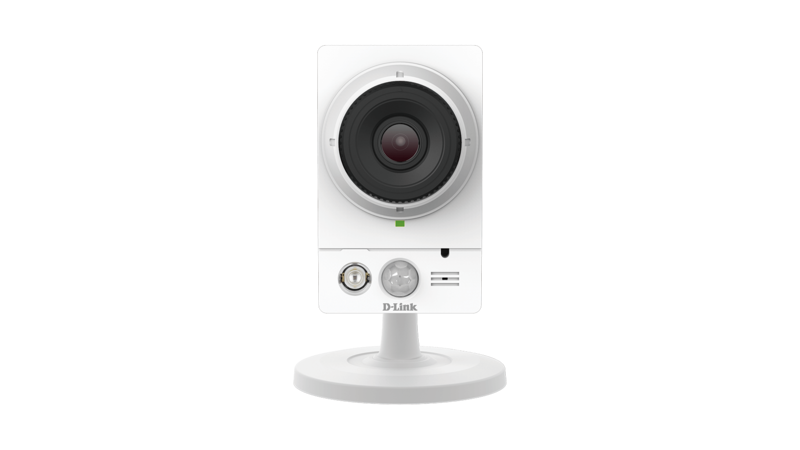 Additionally, the DCS-2210 is a complete system with a built-in CPU and web server that transmits high quality video images for security and surveillance. 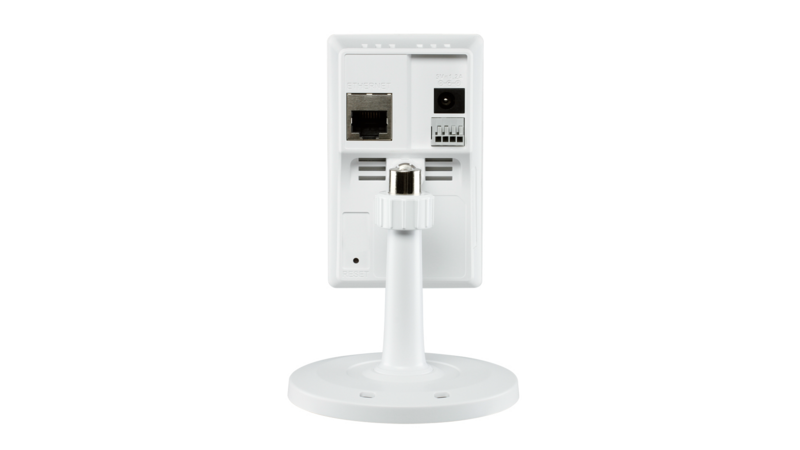 Simple installation and an intuitive web-based interface offer easy integration with your Ethernet network. The DCS-2210 also comes with remote monitoring and motion detection features for a complete and cost-effective home security solution. The ePTZ feature allows users to select a target region for close-up viewing simply by clicking on the video feed displayed within their browser. ePTZ makes use of the camera’s 2 mexapixel resolution to survey a large area effortlessly. Since ePTZ requires no moving parts, there is no need to worry about the camera having mechanical failures. This network camera supports the Universal Plug-n-Play feature, which allows computers running on Windows XP/Vista/7 to automatically recognize the camera and add it to the network. Sign up with one of the free Dynamic DNS services available on the web to assign a name and domain to the camera (e.g. mycamera.dlinkddns.com), and remotely access the camera without having to remember your IP address. You may also view up to 32 cameras from a central location using the included D-ViewCam software. D-ViewCam has a robust set of features including automated e-mail alerts which can instantly inform administrators of suspicious or unusual activities. The Open Network Video Interface Forum (ONVIF) is standards relating to open IP video networking. DCS-2210 is ONVIF compliant and therefore interoperable with other manufacturer’s products on the same network such as cameras, storage systems, video analytics products and Video Management Systems. For more information on ONVIF and compatible D-Link network cameras, please click here.